The VPN Lab - VPN Guides - BBC iPlayer Guides - Does Private Internet Access Work With BBC iPlayer? One of the most important tasks of any VPN (besides boosting privacy & security) is to unlock numerous highly coveted streaming platforms outside their countries of origin, so let us now see if Private Internet Access can allow us to access BBC iPlayer. 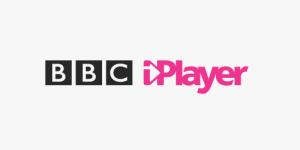 After testing a large number of servers across multiple platforms, unfortunately, we were not able to connect to BBC iPlayer and stream its content. This problem started at some point in 2017 and the company apparently still hasn’t changed its UK IPs to this day. 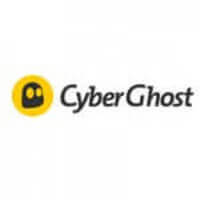 This is rather unfortunate since PIA is one of the best VPN providers out there and we used it in the past to access some of the most popular streaming services. We hope the company solves this issue in the future since it leaves a big hole in an otherwise pretty impressive service.